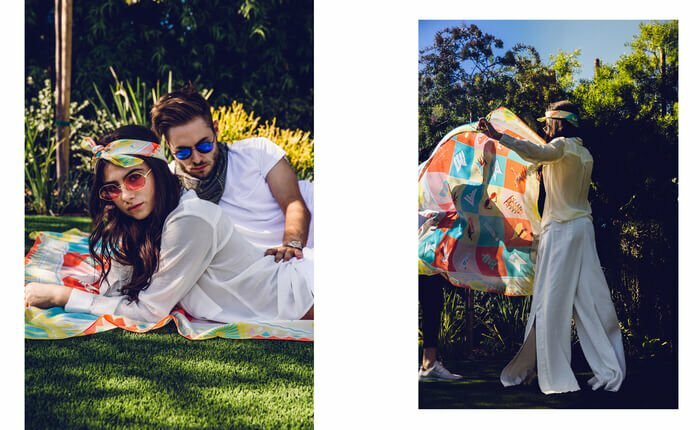 A.M. is an exclusive, luxury silk collection founded by Amy Marietta. A.M. was recently featured in Vogue who called our pieces “natty little scarves”, WWD, Hypebeast, and the Palmiers du Mal show at New York Men’s Fashion Week. 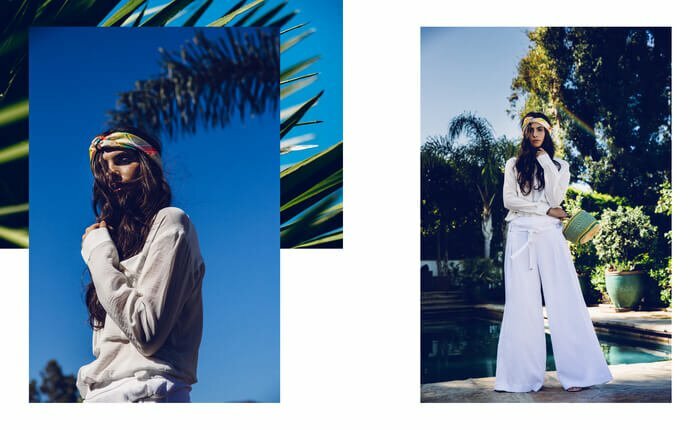 A.M. has also already been worn by celebrities and influencers including artist Post Malone, THEY, Krewella, NomBe, FKI 1st, and digital influencers. We are also working with the Council of Fashion and Social Change due to Amy becoming a brand ambassador – so we will simultaneously be giving back to additional select non-profit organizations.